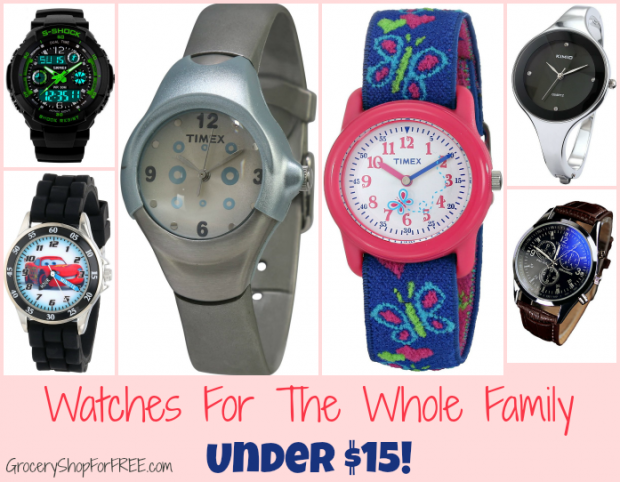 Watches For The Whole Family Under $15! You are here: Home / Great Deals / Amazon Deals / Watches For The Whole Family Under $15! The Timex Kids’ Hearts and Butterflies Elastic Fabric Strap Children’s Watch is perfect for kids learning to tell time, as well as those a little older! Butterfly second hand is so cute! And it is water resistant! 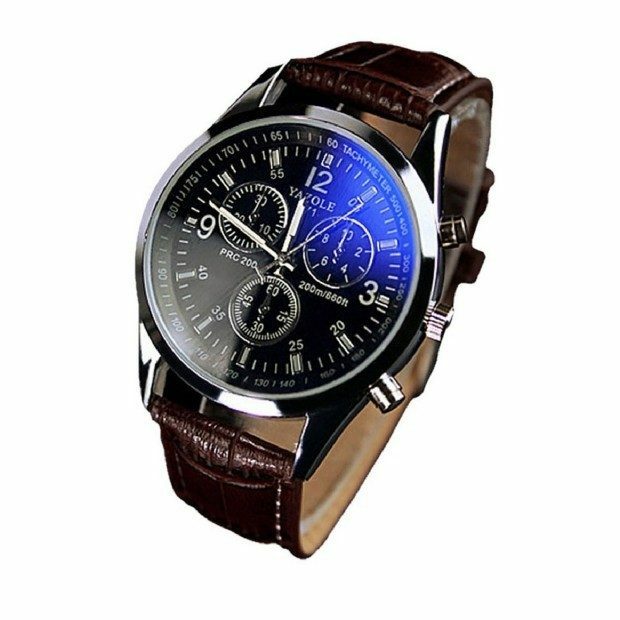 This Men’s Luxury Fashion Brown Analog Quartz Watch is really sharp looking and such a good deal! The case is stainless steel for good, long wear! 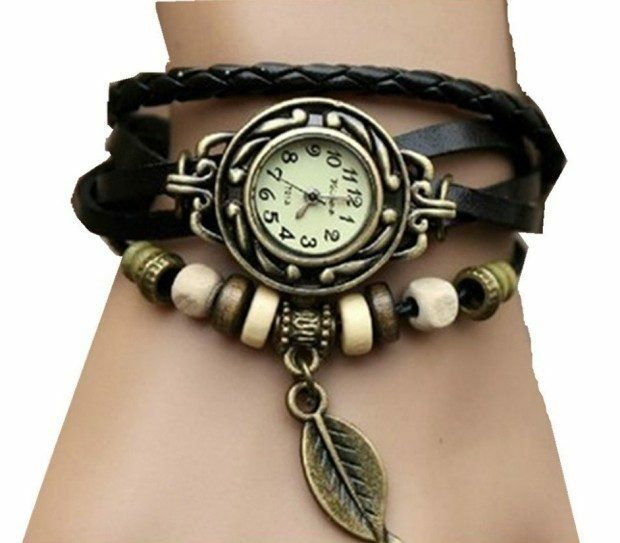 Make as statement with this Wrap Around Leather Bracelet Woman’s Wrist Watch! 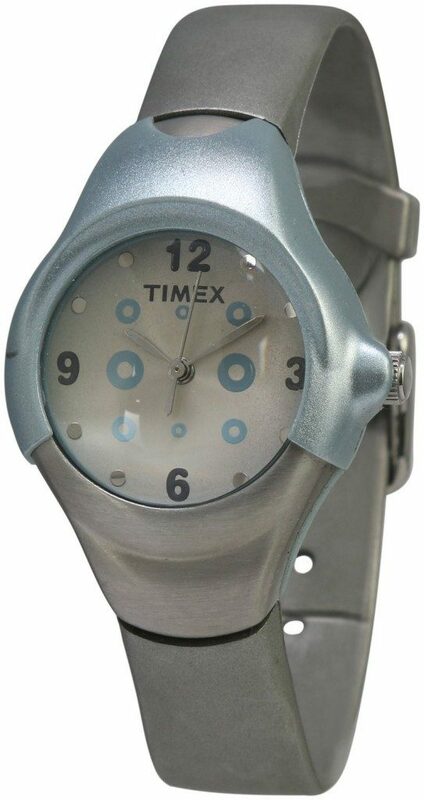 Love the retro look of this Timex Light Grey Women’s Analog Watch! The color is going to go with so many outfits! 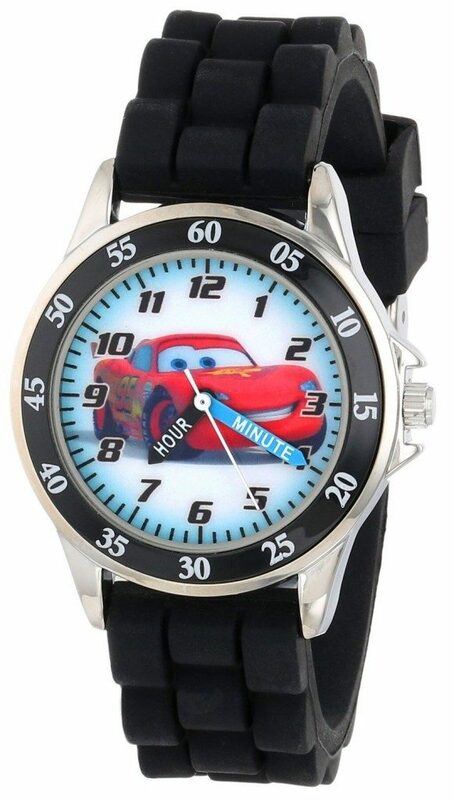 Another great learning watch for kids, the Disney Kids’ Time Teacher Watch with Black Rubber Band has labeled hour and minute hands! Perfect for the sports minded wearer the Fanmis Unisex Multifunction Sport Watch with Green Led Lighting is a 1/100 second Chronograph with split functions and is water-resistant to 30 meters! 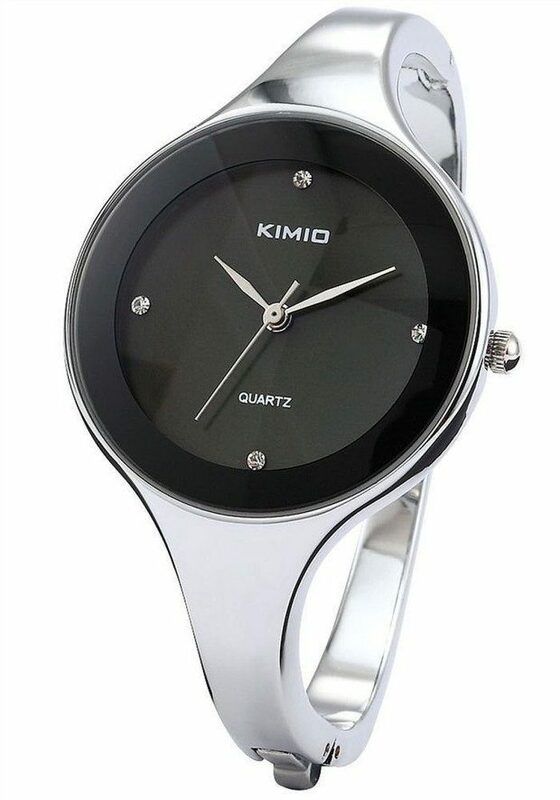 Dress up your casual outfits with the Round Face Women’s Bangle Quartz Watch! 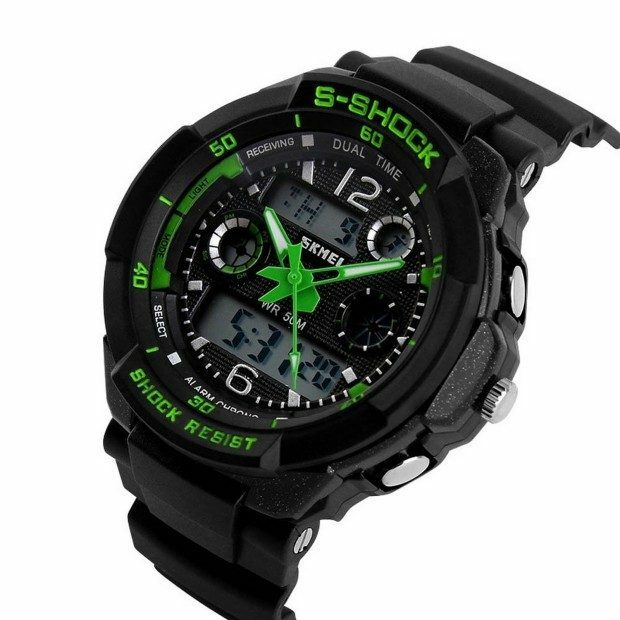 Made with a durable stainless steel back & titanium alloy band this watch is water resistance. Now there are no excuses for getting to places late!